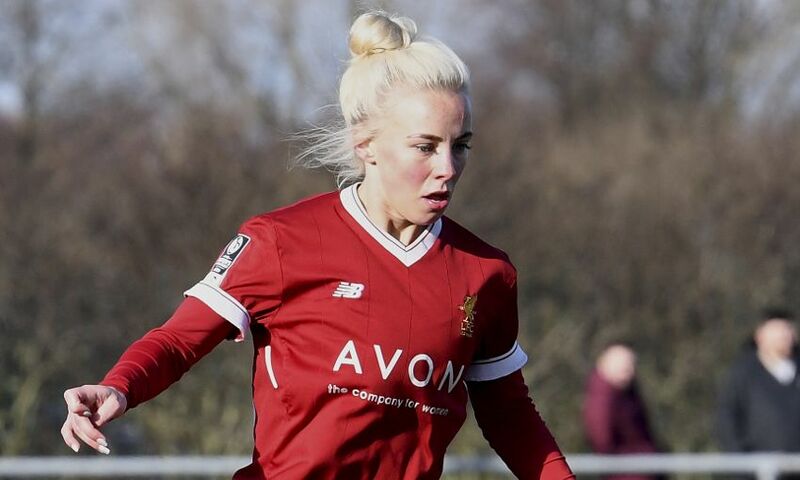 Liverpool Ladies striker Ashley Hodson is set to be out of action for eight to twelve months after suffering anterior cruciate ligament damage during training. 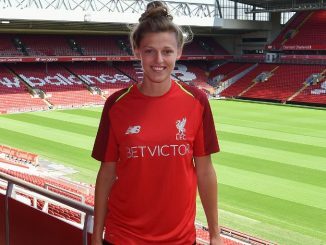 Hodson, who came through the Reds’ Centre of Excellence, fell awkwardly in training earlier this week and will now miss the start of the 2018-19 season. 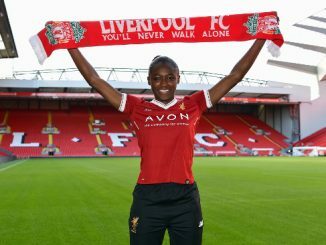 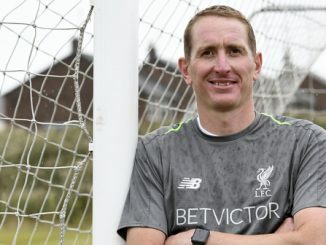 Ladies manager Scott Rogers told liverpoolfc.com: “We are all devastated for Ashley but have no doubt that she will return better and stronger than ever once she has completed her rehabilitation.